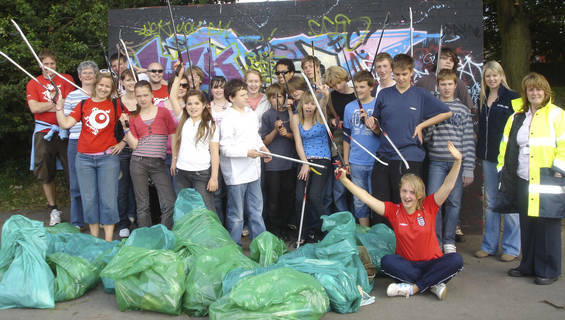 Solihull’s Environment Champions was launched by the Department of Environment in Solihull Council to tackle the community’s problem with littering, vandalism and other environmental crimes. Projects have not only improved the local environment in ways that pleased residents but also helped to combat a culture of environmental crime that can result in more serious crime. Since the Environment Champions started, over 100 projects have been undertaken and there are now more that 270 champions working with the council and its partners to improve neighbourhoods. Furthermore, the programme has increased social cohesion and bolstered social capital with the borough. This case study was written by Frankie Hine-Hughes in April 2011 and updated by Chris Edgell on 29 August 2013.